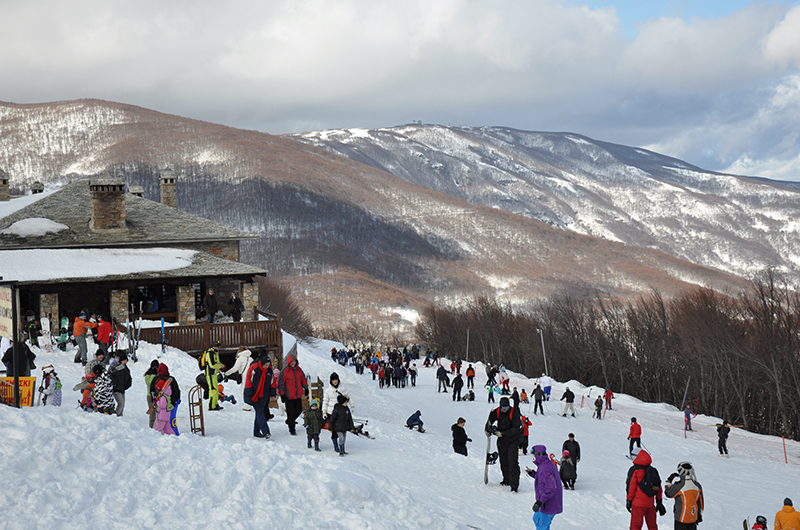 Pelion Ski Resort Agrioleukes was founded in 1967 by the Hellenic Mountaineering Association. 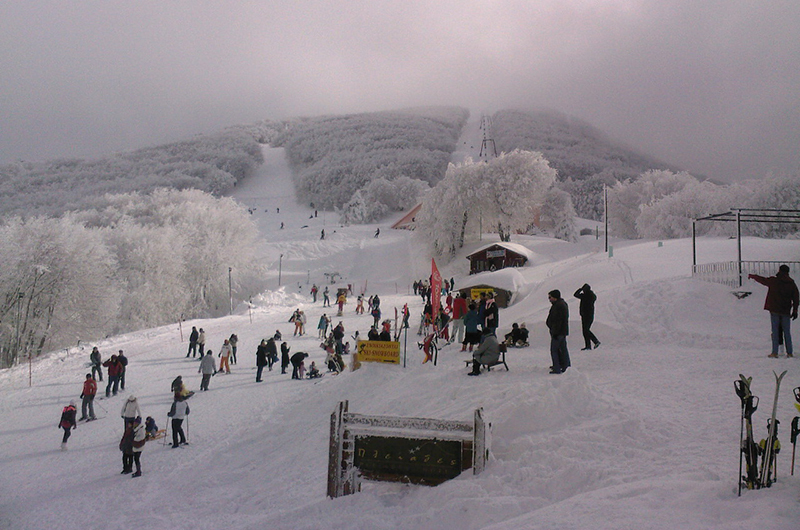 It is the sole ski station worldwide with sea views. 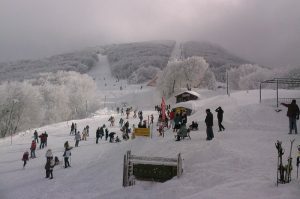 More specifically the visitors can enjoy vistas of the North Aegean Sea and the peaceful Gulf of Pagasitikos. 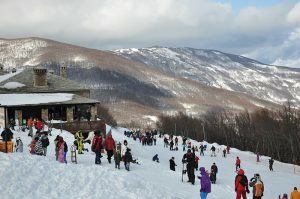 The Resort’s proximity to the sea offers the visitor the unique advantage of enjoying both mountain and water sports all year round. 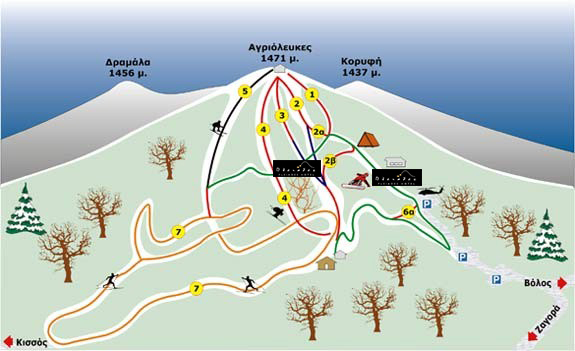 total length of ski runs 7.5 km. 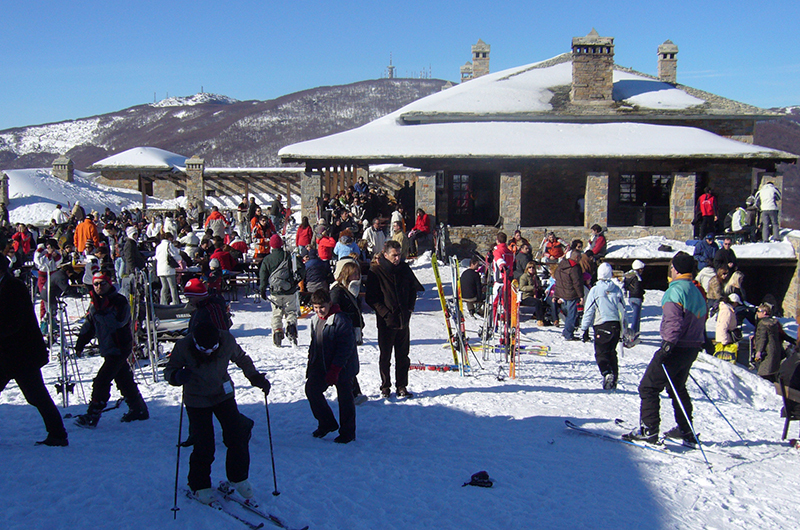 Pleiades Hotel, Pelion is the only “Ski-in ski-out” hotel of its kind in Greece. 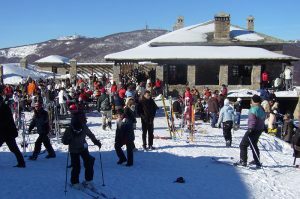 It is uniquely situated right on the ski slopes at the very centre of the Pelion Ski Resort, thus eliminating the tedious and time-wasting transport to and from the lifts. Our hotel has been designed with a mind to welcome our guests in warm, luscious surroundings, where relaxation and restoration are of the outmost importance.